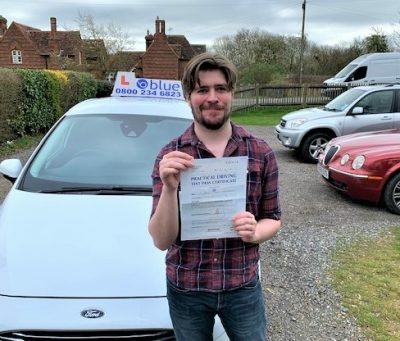 Posted in: Andy Shrimpton Driving Test Passes, Happy Customers, Learner Drivers Passing Test. 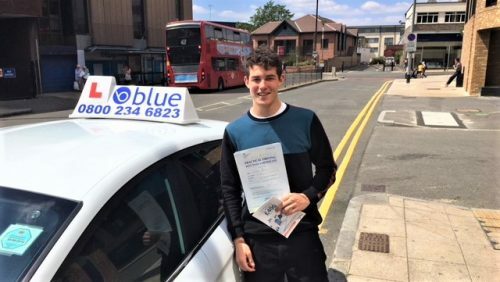 A nice result today for Vincent Ladanyi from London (Eton College) With big time limitations Vincent had to take his test in Uxbridge after training in Slough and managed a very good pass with just 4 driving faults. The test included a reverse bay park and satnav independent driving. 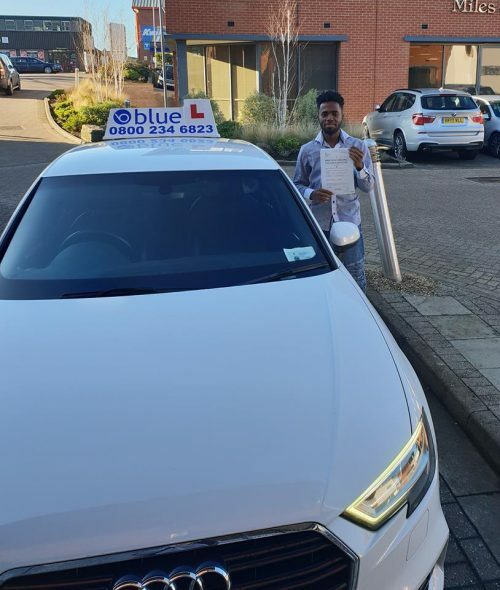 Now Vincent can return to Austria to do his national service with his driving test under his belt. Taking a short journey in your car can use more fuel, so the obvious answer is not to use the car, if only life could be that simple. If you have to use your car there are a range of simple driving techniques you can use to reduce your fuel bill. 30% of all accidents are caused by drivers anticipating too late and colliding with the vehicle in front, the two second rule works by using the vehicle in front, as they pass a fixed point, like a speed sign or a tree, you count off “only a fool breaks the 2 second rule” you should have finished counting by the time you reach that fixed point. It’s something we all have been taught, but sometimes we forget. Stick to the speed limit, don’t exceed the limit it kills people. The excessive use of speed will also reduce your fuel efficiency, and cost you money on a higher fuel bill. Accelerating from 10 miles to 30 in the shortest distance possible is pointless, you run the risk of not seeing developing hazards in time and then having to break harshly, remember plan well ahead. 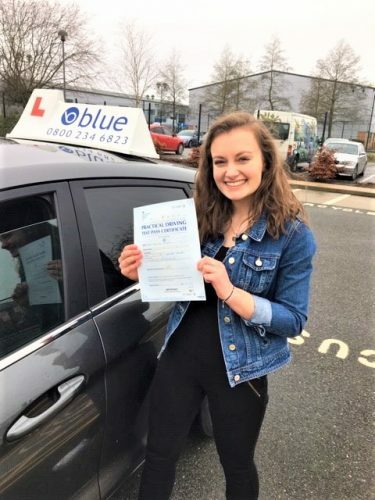 Speed is an important factor, too many people accelerate because of late decisions at junctions or change up to higher gear way too late, if you can hear your engine screaming or see your rev counter near the red mark, then your wasting fuel. Anticipate the speed you will be at sooner, check your rev counter and make certain it does not exceed 2000 revs for petrol cars or 2500 for diesel ones, before changing gears. Tyre pressures are important always check your tyres in the manufactures guide, either in the handbook or on the side of the tyre, this reduces costs and environmentally harmful emissions from lower fuel consumption. Correct tyre pressure provides better overall safety through greater driving stability and longer tyre durability. 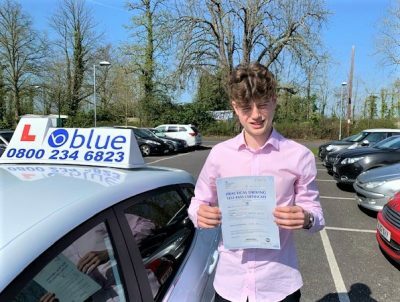 These all common sense tips and most of all being a driver you can influence others with you, especially if you’re a parent, don’t forget your children watch you drive and could pick up bad habits for life, drive sensibly and point out bad drivers.